A winning combination of superb grip and great value. 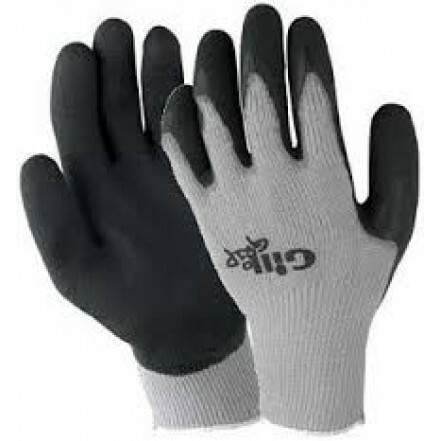 The Grip Glove concept is simple; work them hard, wear them out, replace with a new pair. Textured latex palm and fingers for superior grip and tear resistance. Seamless cotton liner for comfort and dexterity. Fantastic grip in both wet and dry conditions. Fingers can be easily cut to size if you prefer short-fingered gloves. Colour-coded wrist band denotes sizing.